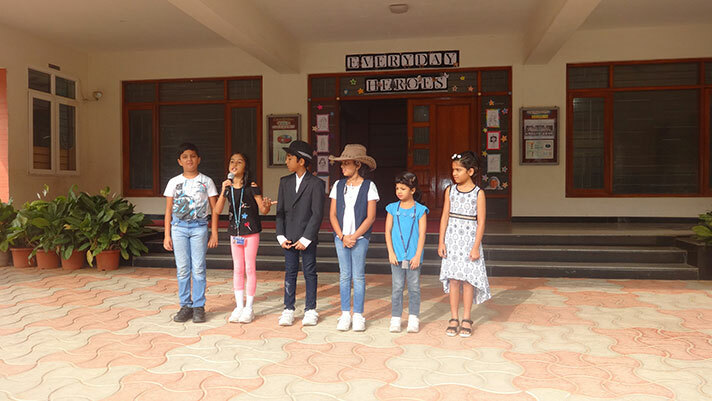 On 26th October, the students of 3A presented their class assembly on the topic ‘Everyday Heroes’. The presentation conveyed the difference between ‘Super heroes and Everyday heroes’. The assembly pivoted the message that all of us can be everyday heroes with our personal strength. 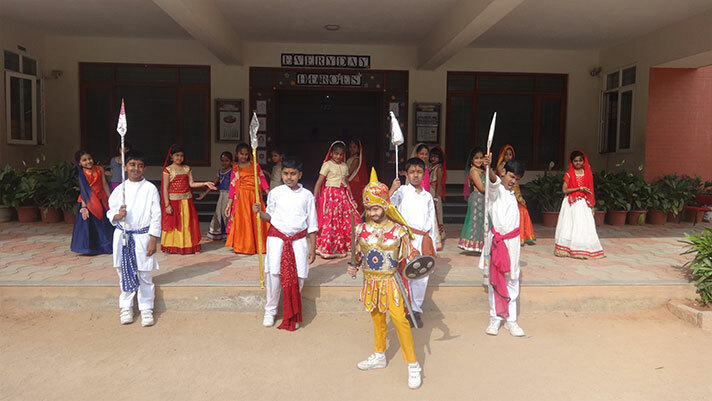 The presentation was filled with an array of dance and skit. The assembly was culminated with a group song which effectively delivered the message - Everybody has the power to be heroes.